One of the difficulties with carrying out low energy retrofit, is to find conscientious retrofit contractors who have both a good level of knowledge and experience of low-energy retrofit, and who also have a good level of attention to detail (which is very important when it comes to airtightness). Listed below are some retrofit contractors and material suppliers that we have had contact with. 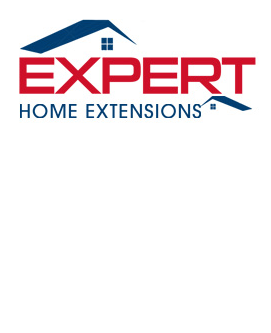 Bob Hope’s team worked with us on the Ladybarn retrofit. They have a wide range of experience in general construction issues, and are willing to listen and adapt to the needs of the client. Bob can be contacted on 07971 875073. 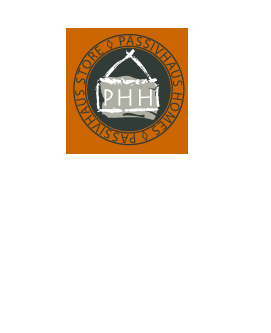 Passivhaus Store supplied the materials for the Ladybarn retrofit, which is an excellent one-stop shop for all materials related to low-energy refurbishment projects, including retrofit-friendly MVHR products. 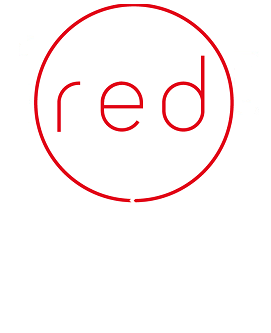 RED is a Manchester-based cooperative that specializes in both retrofit design and project implementation. We have not yet worked together on a project, but we have exchanged ideas and hope to collaborate in future. 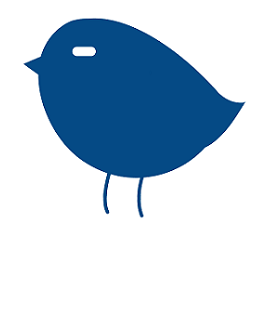 Nesthaus is a Passivhaus contractor with proven experience in low energy retrofit. They have the attention to detail where it is needed in such a project, especially around the tricky part of implementing robust air tightness in old houses. We have not yet worked together on a project, but I expect this to change soon. Kit Knowles has been a champion of low-energy retrofit for many years, both as designer and also project manager. His team is currently retrofitting two Victorian houses in Manchester to the Passivhaus Premium standard, and as I have been helping with some of the wall insulation on this project, we are getting the chance to work together. The Green Building Store is based near Huddersfield. They specialize in manufacturing high quality wood frame windows, while also supplying various products for low energy refurbishment including airtightness products as well as MVHR systems. They also carry out MVHR design and can act as contractors for projects in the Huddersfield and West Yorkshire areas. 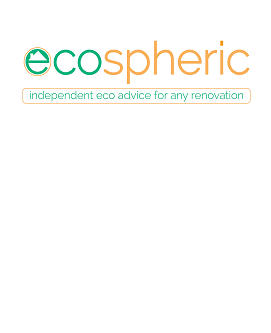 I have sourced airtightness products from them before – they are friendly and knowledgeable and will advise on correct application of any product if you have questions. 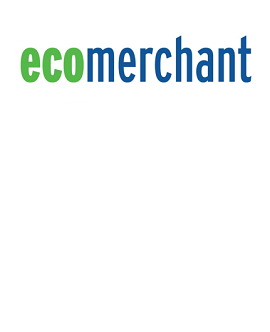 Ecomerchant is an independent employee-owned builders merchant, with core values of ethical trading, healthy materials and sustainability, supplying a wide range of products and materials for low-energy building projects. They have provided detailed technical advice on the application of several of their products, which has been very helpful for developing solutions for some retrofit projects. 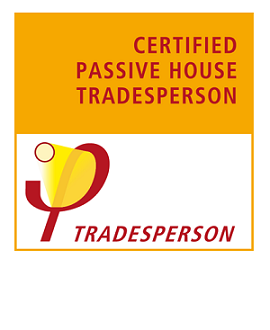 A Passive House Tradesperson is someone that is certified by the Passivhaus Institute regarding their level of knowledge in Passive House principles. To be certified, you have to have undergone a training followed by an exam, after which you can be registered on the global database for a period of 5 years. So if you are looking for someone who knows about fabric-first principles then this will be a good place to look. Search by location, or alternatively the map function is useful.